PR maverick. Relentless self-promoter. Perfumed steamroller. Force of nature. Momager. 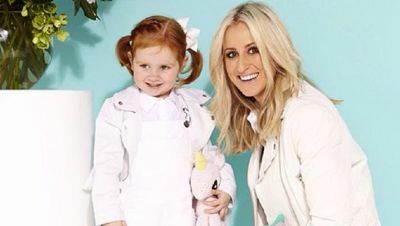 Roxy Jacenko has been Sydney's publicity queen ever since she started Sweaty Betty PR at the age of 24, and her ambition, grit and drive have made her rich and famous. Working 24/7, Roxy micromanages and shares every moment of her Bentley-driving, Cartier-sporting, Birkin bag-toting life—and those of her children, Pixie and Hunter—on Instagram. 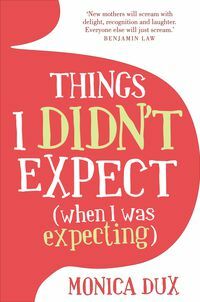 Everything was going according to plan until her husband, Oliver Curtis, was charged with insider trading. Suddenly her perfect world and image were in crisis, along with her health following a breast cancer revelation. 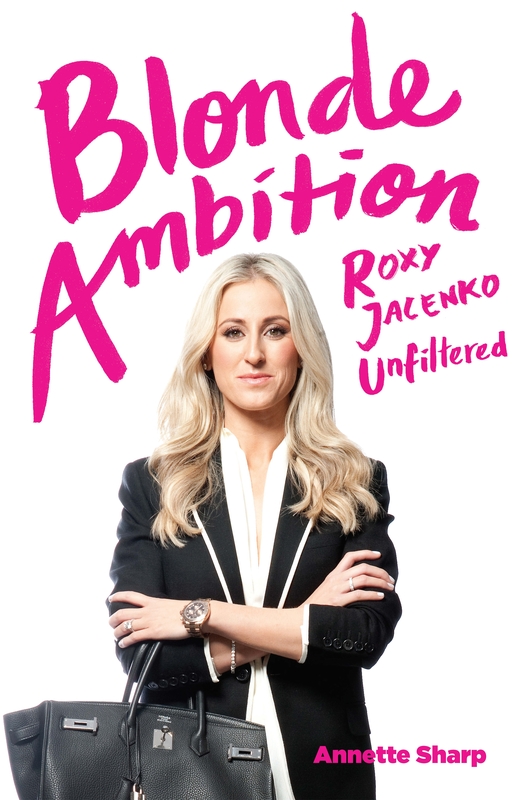 Blonde Ambition goes behind the insta-filters and rumour mills to uncover the real Roxy. It's the unspun story of Sydney's most controversial PR identity. 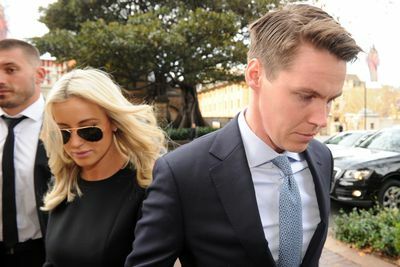 After a decade at Fairfax Media penning a well-read gossip column for The Sun-Herald, Annette Sharp joined rival media company News Corp in 2008. 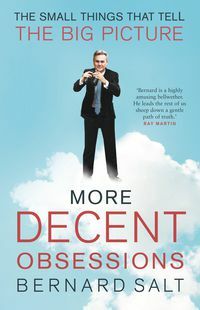 For the past eight years she has been recording the adventures and misadventures of Sydney's social set for The Daily Telegraph and The Sunday Telegraph. Sharp lifts the lid on the formative years that saw Jacenko hone her grit, determination and love of money to become a rich, powerful and successful PR maven; and the incident that exposed the rift in her family to the public. An empire built by courting controversy.